Some franchises enjoy a laundry list of sequels and there are others who just can't seem to hit that magic number. 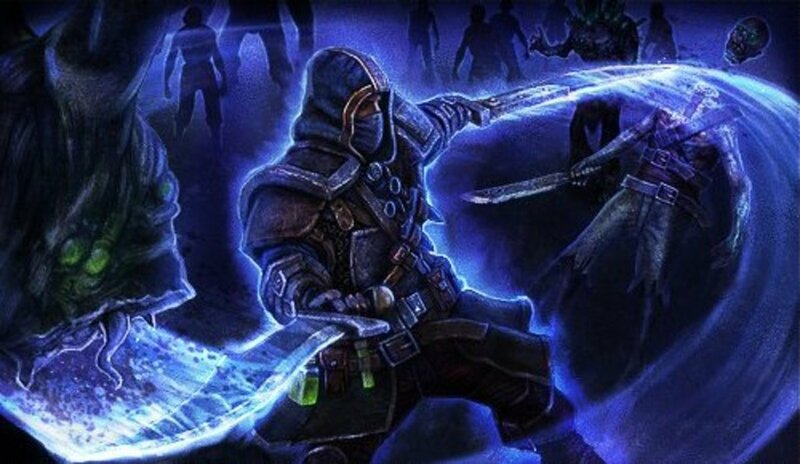 While not every game needs to become a trilogy, there are quite a few series that gamers have demanded a third entry for despite overwhelming odds supporting the contrary. 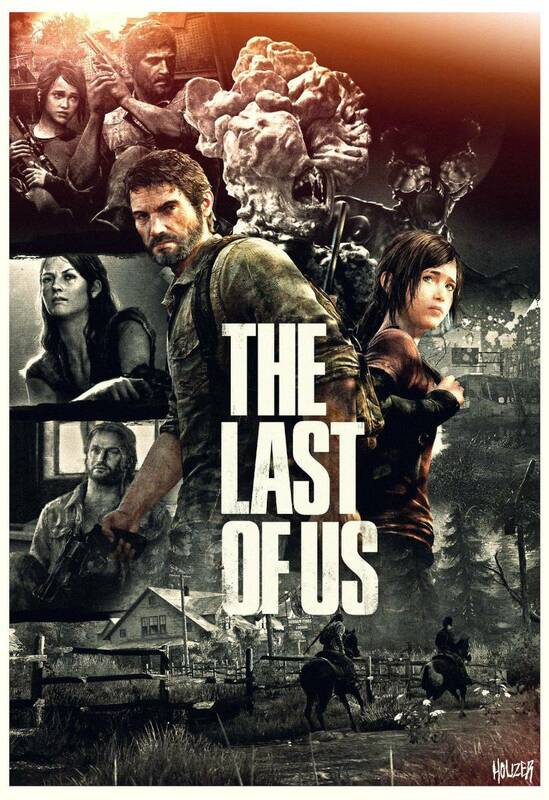 Let's take a look at the third sequel gamers have salivated over and the chances I think they have of happening. If I had a dollar for every time I heard someone ask “When’s Kingdom Hearts 3 coming?” I’d have enough money to fund that project as well as Kingdom Heart 4 through 19. Can’t say I blame them; I too have patiently awaited the next numbered entry in Tetsuya Nomura’s masterwork. Years of hand-held spin-offs have expanded/complicated the storyline so it's time for the series to take it's next big step. Birth By Sleep’s secret ending provided an ideal set-up for the third game and with the upcoming 3DS entry, Kingdom Hearts 3D: Dream Drop Distance, the story is finally taking a significant leap forward. 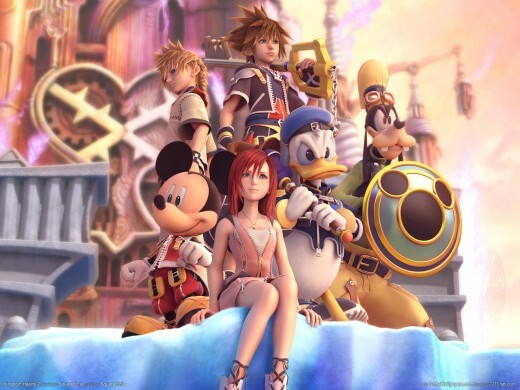 Despite how things appear, I feel Kingdom Hearts III is more of an inevitability than most think. Half-Life 3 is one of gaming’s greatest teases. There have been numerous signs pointing the game's existence from t-shirts, to so-called references in other games, to even a damn onion ring. 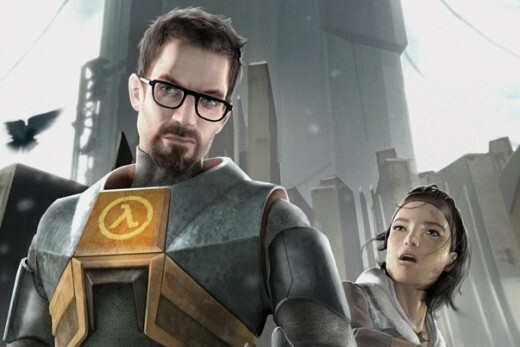 Though Valve themselves have occasionally jumped in on the trolling, they have also squashed rumor after rumor of Half-Life 3's development for years. Still, I like to believe that if Valve can tease something this much, they have to have SOMETHING in the works...right? 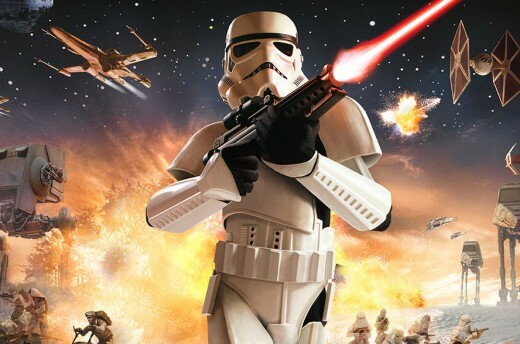 If reports are to be believed, Battlefront III is suffering a serious case of development hot potato. Rumor has it Free Radical Design, the developer of the first two games, was working on a follow-up before Lucas Arts handed the project over to Rebellion Developments (who developed the Star Wars Battlefront: Renegade Squadron for PSP). Since then, the game’s been linked to studios such as Pandemic and Spark Unlimited but nothing has materialized in terms of official announcements. Most recently, footage of a supposed early build of the game from 2008 has surfaced on Youtube (which you can watch here).With all that, it’s hard to believe the game doesn’t exist in some form somewhere and an announcement is more of a matter of when than if. Whatever the case may be, as long as the new game excludes any and all dance sequences, It’ll be worth the wait. 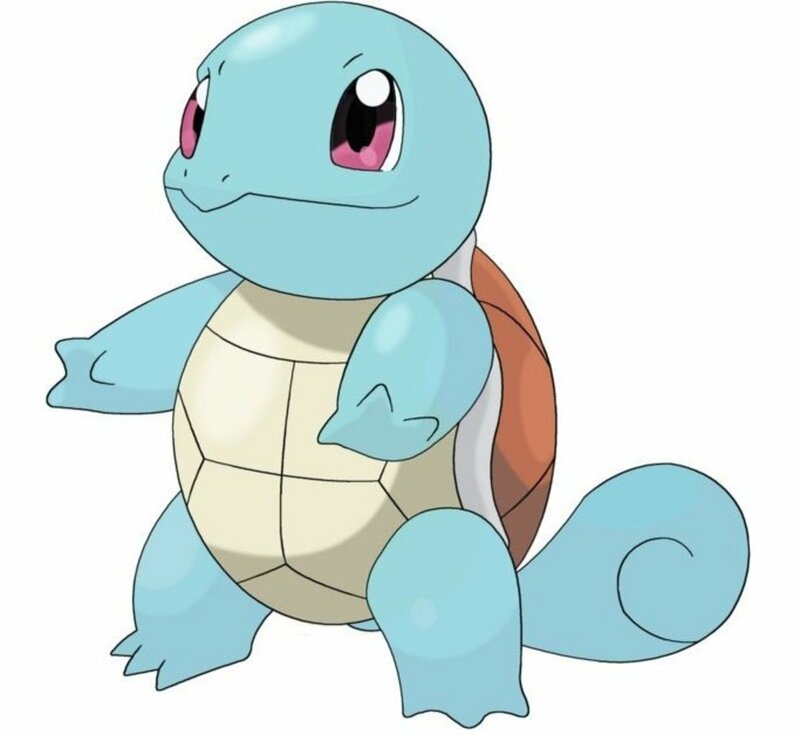 Or would it be the 3rd Runner? Regardless, the underrated mech shooter needs to make a comeback (the GBA entry was a spin-off and, thus, doesn't count) With the HD collection set to release sometime this year, it's the perfect time to introduce Jehuty and the crew to a new generation. Just bundle it with the Metal Gear Rising demo and it'll sell millions. You have my word, Konami. As one of the most popular franchises of the Dreamcast, Shenmue 3 is one of the most long-requested sequels on this list. 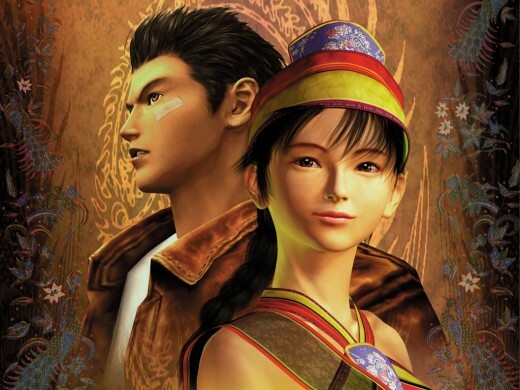 Despite positive fan interest in the sequel, Shenmue 3 has reportedly been cancelled twice. A Shenmue MMO was once announced years ago and fizzled into nothing and a Shenmue social game was cut earlier this year due to lack of interest. Sega has remained coy about the subject, stating that while nothing is in the works, a sequel isn’t completely out of the question. Recently, talk of an HD collection of the first two games has been floating around and, if true, it's performace could be the series’ last chance at a modern revival. 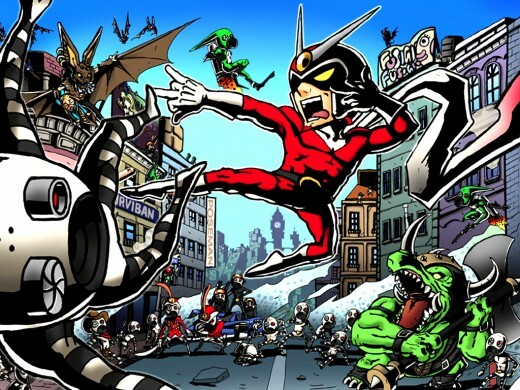 I’ve said it before and I’ll say it again: Viewtiful Joe 3 needs to happen. Like, yesterday. The first two games are among the best brawlers of the last generation and with the current beat em’ up renaissance, why not revisit one of the more inspired takes on the genre? Movieland needs heroes; stop letting this great series gather dust, Capcom! Before creating Marvel: Ultimate Alliance, Raven Software's first love letter to comic fans was X-Men: Legends. 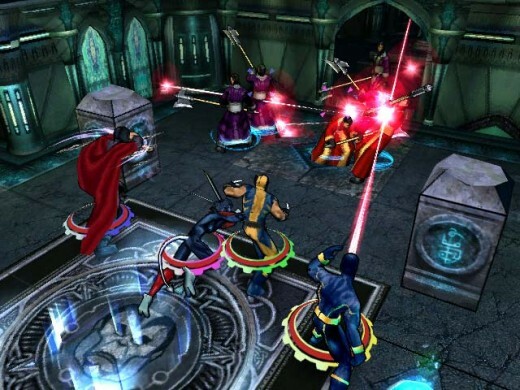 Up to four players choose between of who's who of X-Men (and Brotherhood in the sequel) to battle out in destructible dungeons against villains spanning the series' mythos. It was the first game to nail what makes X-Men fun: working as a team using a plethora of crazy mutant powers to beat up the baddies. Given the popularity of co-op right now and the awesomeness of X-Men in general, this seems like a no-brainer. Personally, I'd love to see the new game tackle last year's excellent X-Men: Schism story arc. 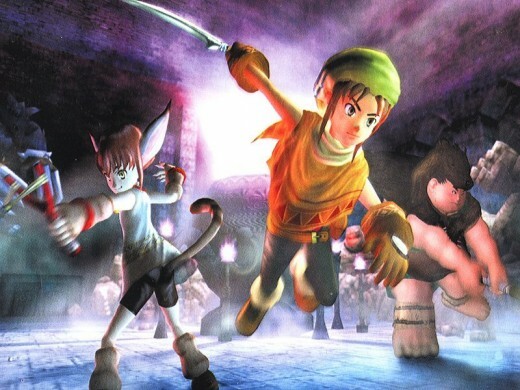 Dark Cloud was one of the most beloved series in the early years of the Playstation 2 but like Viewtiful Joe, the franchise has seen a long hiatus. With it's stylized art style and cult favorite status, a Vita release might be the way to go for a sequel. Not only would the game look gorgeous on the handheld(especially if it retians Dark Cloud 2's cel-shaded visuals) but it could also push Vita sales thanks to Dark Cloud's dedicated fanbase. An online component where players can trade Atla to build their worlds would be pretty cool. Hell, if we can't get Dark Cloud 3, could we at least get a PSN release of the first two games? What makes this game more frustrating than the others is that it was once on the verge of release. Originally slated for the 3DS last year, the project was unique in that fan input contributed heavily to it's development. After enjoying a thriving online development community, Capcom unceremoniously canned the project for not meeting "required criteria". Capcom's European twitter rubbed lemon-soaked salt in the wound by citing low fan participation as the driving force behind the cancellation. Finally, to stomp any remaining hope into the dust, Capcom later stated that there are no plans to resume development of the project. 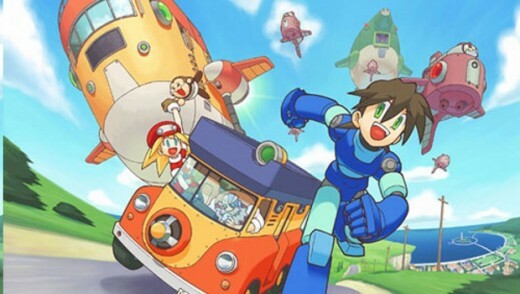 Mega Man will be celebrating it's 25th Anniversary this year, and while it'd be great for this game to rise phoenix-like for the occasion, I'm not holding my breath. Didn't see this one coming, did you? It might seem weird, but a third numbered entry in this legendary series is something I’ve been dreaming about for years. It’s especially mind-blowing if you look at this way: if video game sequel conventions are to be believed, every Zelda game that has released since Zelda II could be considered either filler or a spin-off and the true sequel has yet to arrive. We’ve seen some incredible Zelda games since Zelda II, but for Nintendo to announce the next game and say that this entry alone is the only one worthy enough to be called Zelda III would be a HUGE deal. Considering the significant difference between the original Zelda and Zelda II, could you imagine what changes Zelda III could bring? And what do you know, we have the perfect platform for such innovations on the horizon in the form of the Wii U. I’m not holding my breath for this game for a second, but the Wii U give Nintendo a chance to truly shake-up the Zelda formula like never before. Time to hear from you. What series would you like to see get a third game? How to Make Video Games, Part 1: Pick Your Class! Great Article and nice choices. For me, you already hit it with Star Wars Battlefront III and Zone of The Enders III. I read on one of the major gaming blogs that Battlefront III was just about done back in 2008, but for some reason it was never finalized and published. 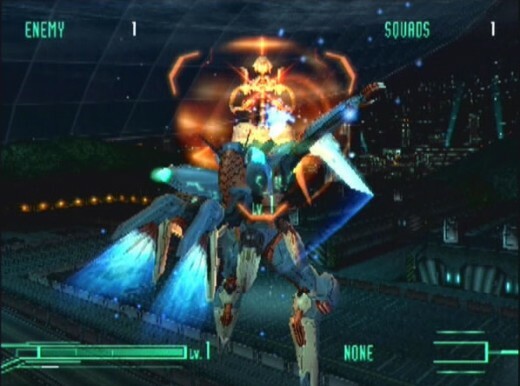 Supposedly A team at Konami is working on a Zone of Enders sequel, codenamed "Enders Project". Will it have the 3 in the title, I don't know. 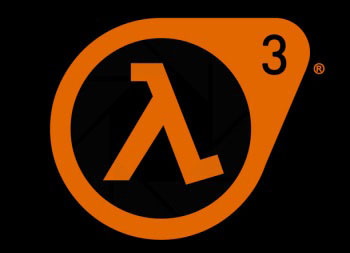 Dude you know in your heart HL3 is real and there is SOMETHING in the works. It's valve, its Gabe, we will all be okay. Great article, tweeted and voted up. Awesome! Thanx For the Heads Up! Kingdom Under Fire II is currently in development for the 360, but Microsoft's strict policies regarding Xbox Live is stalling it's release. 'Tis the case with MMO's on Xbox. The game is slated for release sometime this year though, so here's hoping it makes that window. 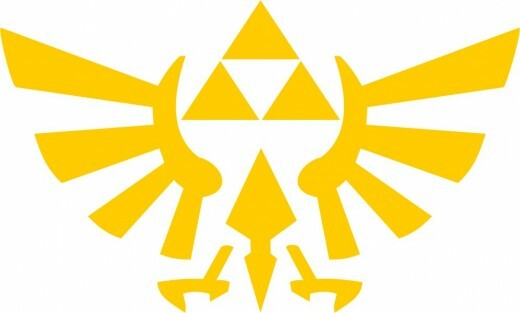 I'm not a gamer but I did enjoy reading your hub - nice visual elements - I suspect my teenage sons would love this hub. Aahhh! Cool hub, I wish there was a third installment of Kingdom under fire, ignoring the last edition because it wasn't the wargame I wanted it to be, but this time for 360! Why not do it right now that they have the system?